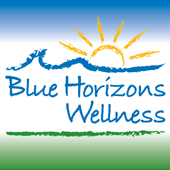 ​Join Blue Horizons Wellness, Schneider Risk Management, LLC (SRM), the City of Norton Shores, the Norton Shores Police Department on April 21, 2018 in spending a couple hours making sure the beach is clean and usable for the summer season! This an annual tradition in Lakeside and everyone in the family is invited to spend the day on Saturday May 19, 2018 from 10:00-5:00 pm and enjoy shopping, eating, playing games, drawing with sidewalk chalk, yoga and listening to music. We hope to see or meet you there! 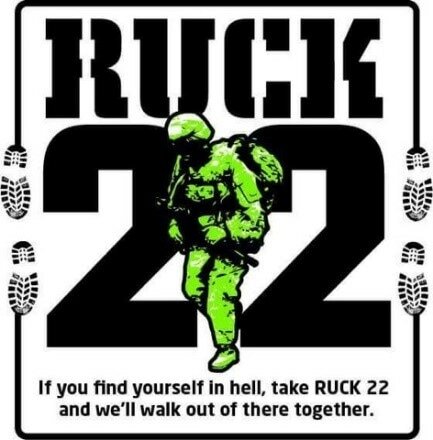 Join Ruck 22 in Promoting Awareness of the 22 Veteran Suicides a Day and the Struggles of PTSD. The 2018 Ruck walk is June 9th. The group walks from Pere Marquette Park and right through Lakeside!!! Let's be there to support them!